In certain circumstances, a homeowner has the right to attend mediation to discuss and possibly work out options with their lender. Work out options include better mortgage terms (lower payment, lower interest rate, etc. ), principle balance reduction or short sale options. At the mediation hearing, a representative from the lender is present. You too need representation! Better mortgage terms, such as lower payment, lower interest rate, etc. Our firm can and has successfully represented many homeowners at mediation to help ensure the lender meets their obligation and gives the homeowner the best chance for a loan modification or conciliation to work out. 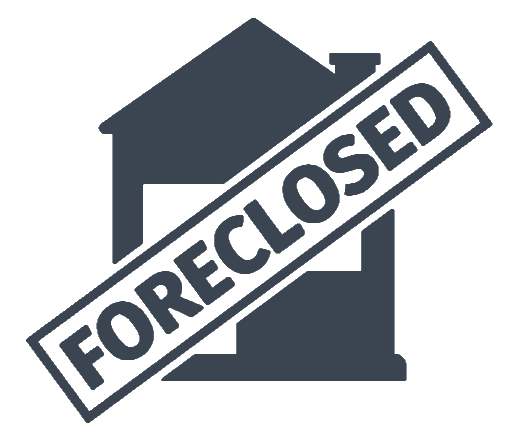 The Pujol Law Group has two decades of experience representing clients in Real Estate Law, tle Servicesd Consumer matters iouth Florida. Contact us today, to schedule your FREE consultation! 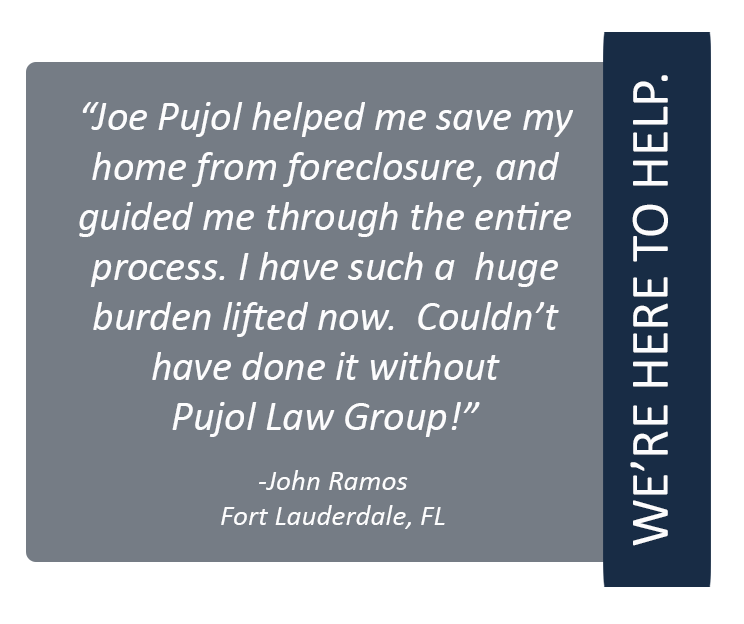 Pujol Law offers a free consultation to anyone in need of real estate representation. We offer over-the-phone consultations for clients unable to come to our office during business hours.